All our Himalayan Salt products are imported directly by us. They are handcrafted from the salt caves in the Punjab region of Pakistan. 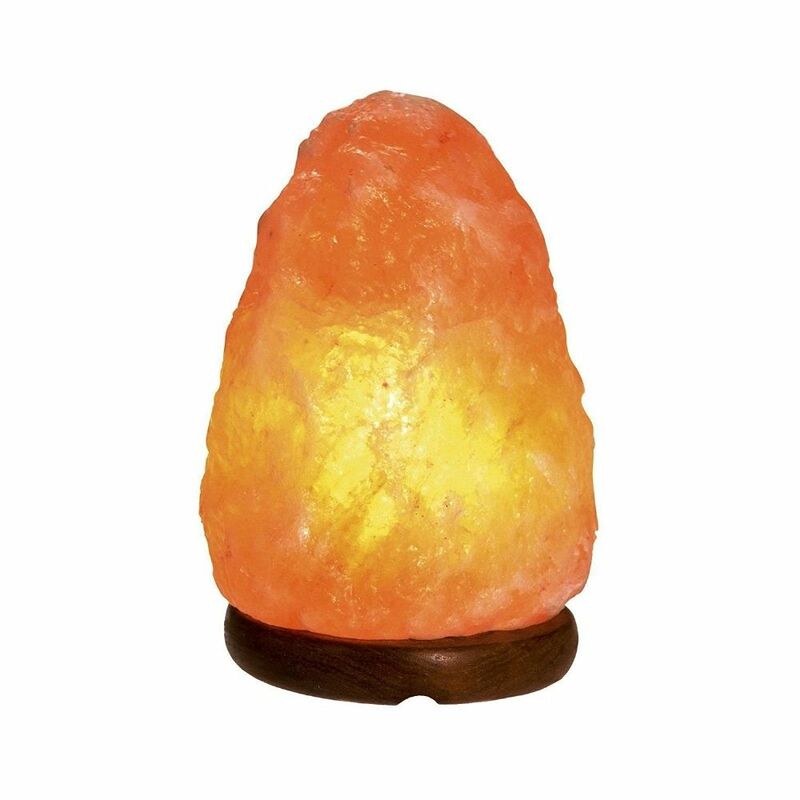 Salt lamps are a very pure source of warm light and its multi-colored glow has a soothing effect inducing a sense of calm and relaxation. The most known benefit – and why the majority of people use them – is due to their incredible power to remove dust, pollen, cigarette smoke, and other contaminants from the air. 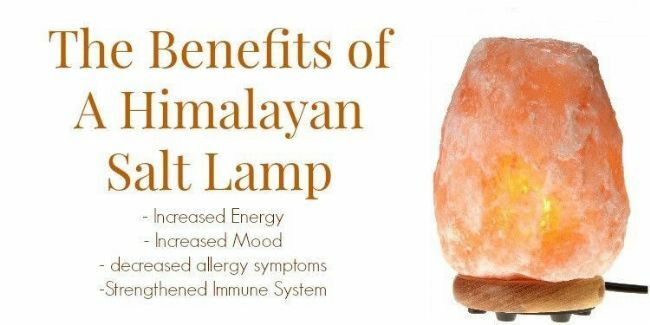 Salt lamps purify air through the power of hygroscopy, meaning that they attract water molecules from the surrounding environment then absorb those molecules – as well as any foreign particles they may be carrying – into the salt crystal. As the lamp warms up from the heat produced by the light bulb inside, that same water then evaporates back into the air and the trapped particles of dust, pollen, smoke, remain locked in the salt. 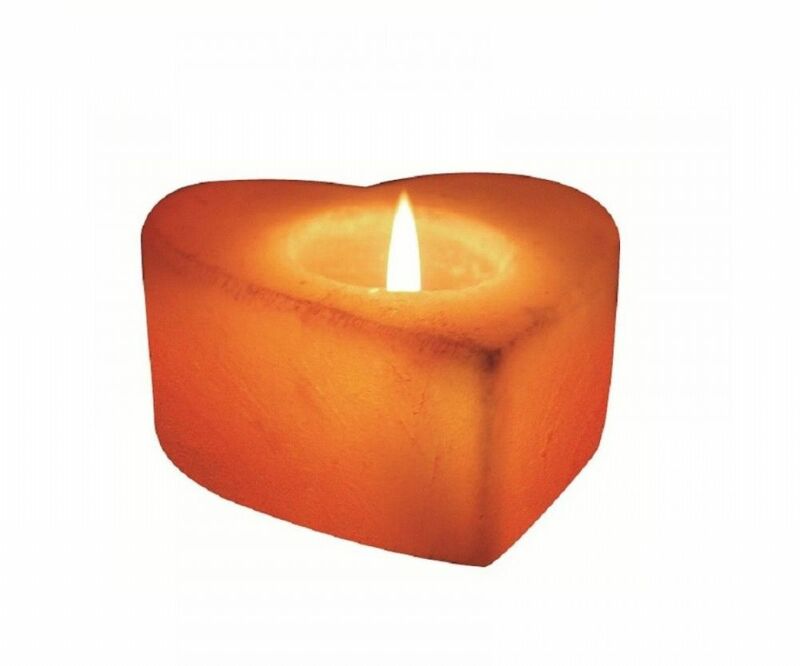 Please note, the lamps do sweat slightly when exposed to moisture, do not be alarmed as a good sign of authenticity!